Throughout Britain, ticks are preying on pets, pet-owners and ramblers, spreading diseases including the particularly nasty Lyme disease. But don't panic! 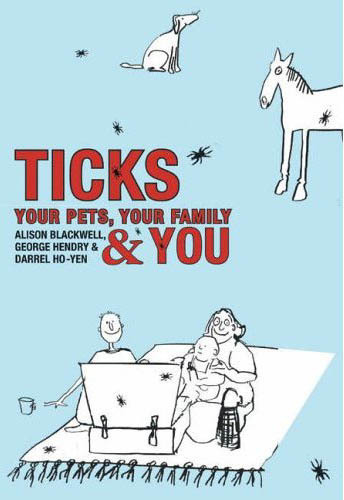 This handy pocket guide, written in an accessible, jargon-free style, contains all the practical information you need to keep your family and your pets safe.